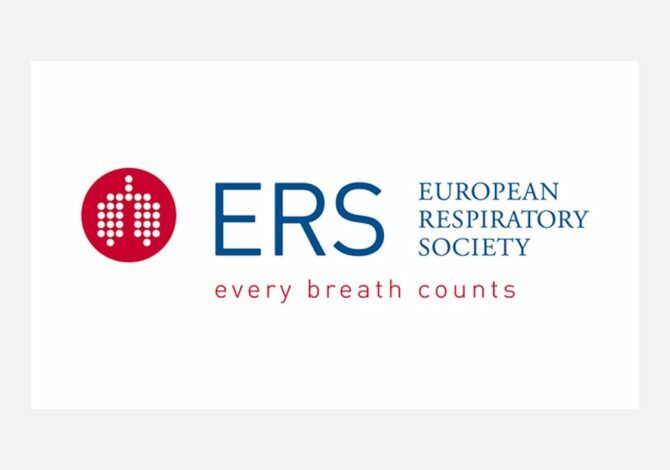 Historically, as a benefit of membership, each year European Respiratory Society (ERS) delivered print copies of a title in the ERS Monograph series to its members. As the society grew and lower-cost membership categories were added, ERS needed a more sustainable approach to offer this member benefit and promote its book program. At the same time, online readership of both books and journals was increasing, and ERS wanted to deliver a better online reader experience and increase the visibility of its prestigious authors and books. ERS decided to move its books to Folio, HighWire’s flexible eBook solution that supports online book publication from content management to e-commerce with a user-friendly, intuitive reading experience.